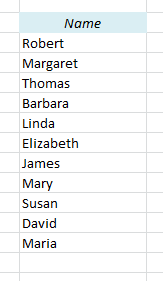 How can you remove duplicates from a list? 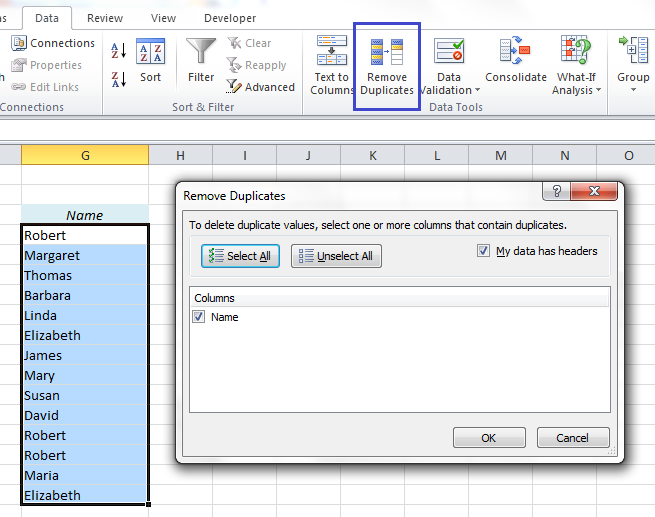 For more advanced ways to handle duplicates (and triplicates, quadruplicates etc. 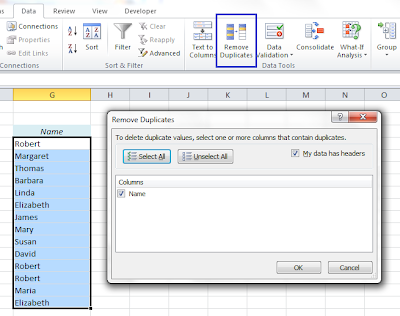 ), take a look at my blog Excel is Easy.